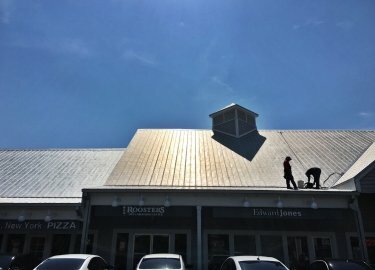 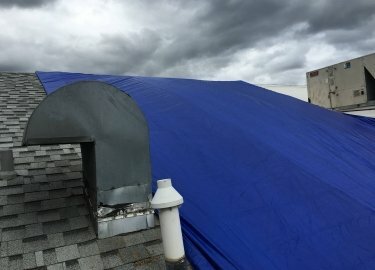 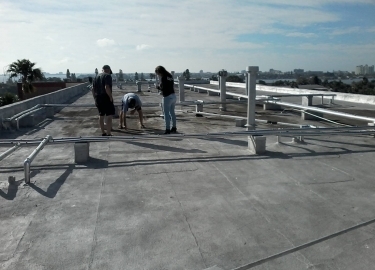 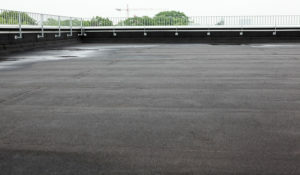 If your commercial structure has a flat roof that needs to be repaired or replaced, look to the experienced roofing experts at Elite Roofing Services. 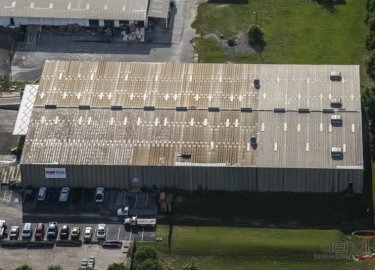 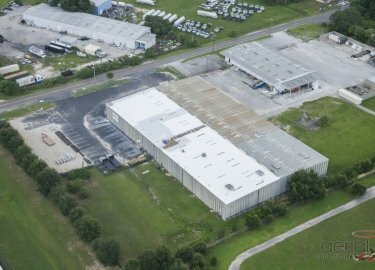 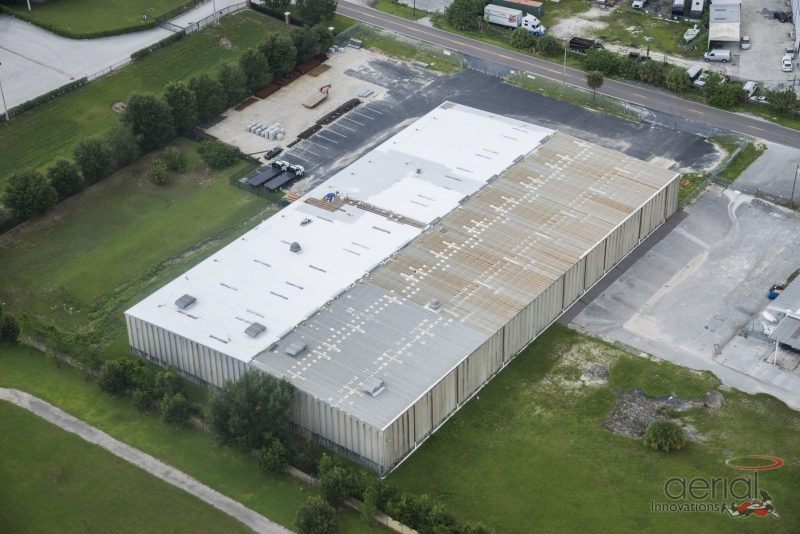 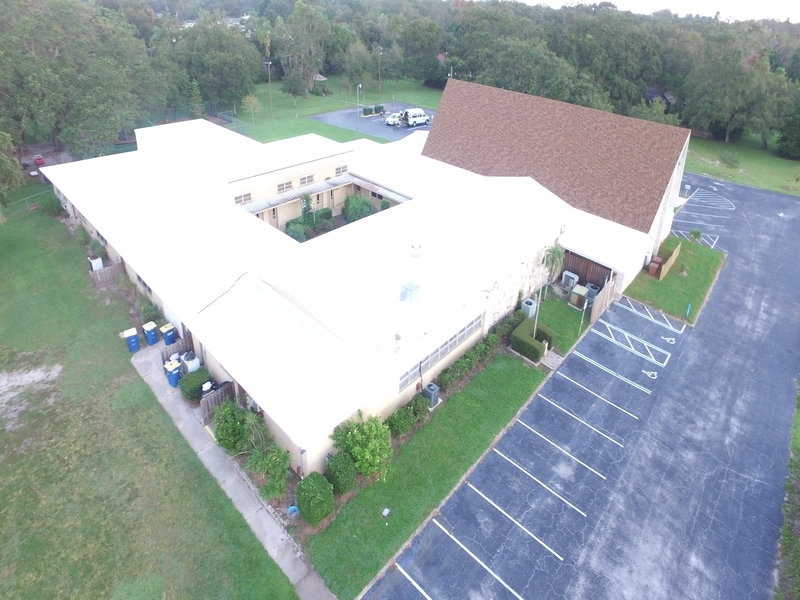 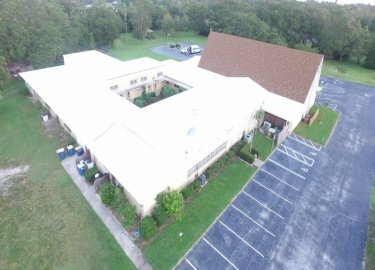 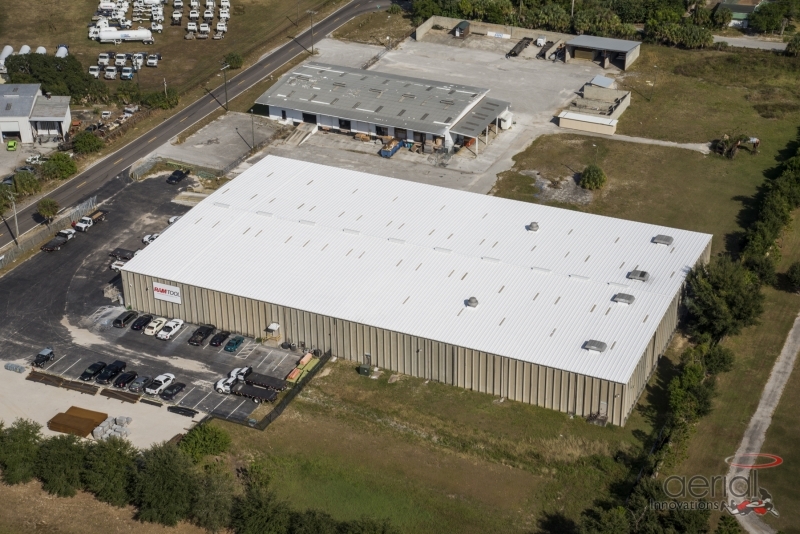 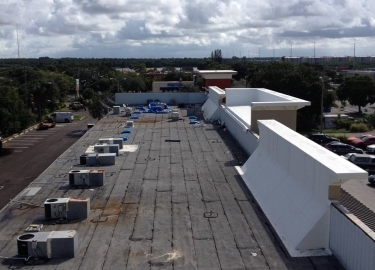 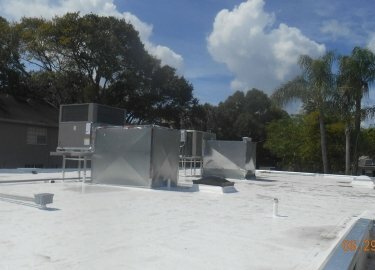 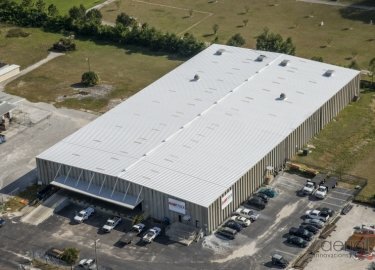 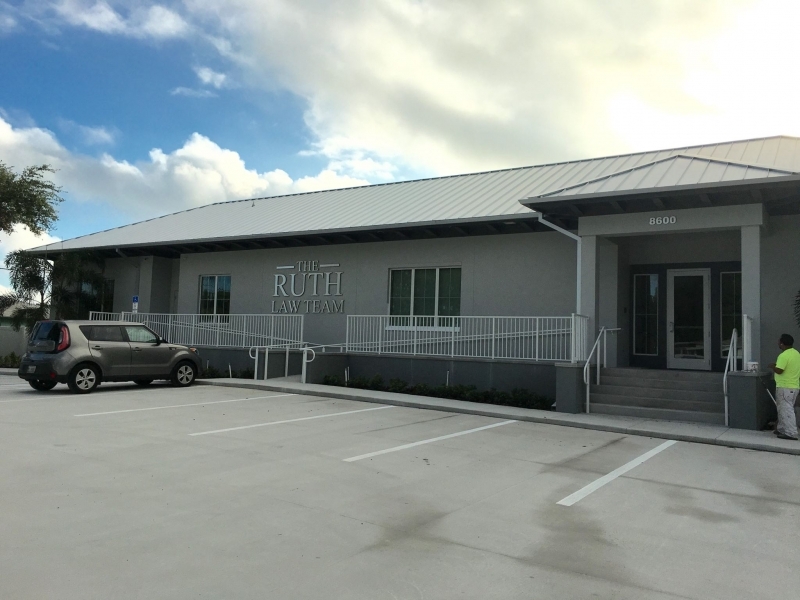 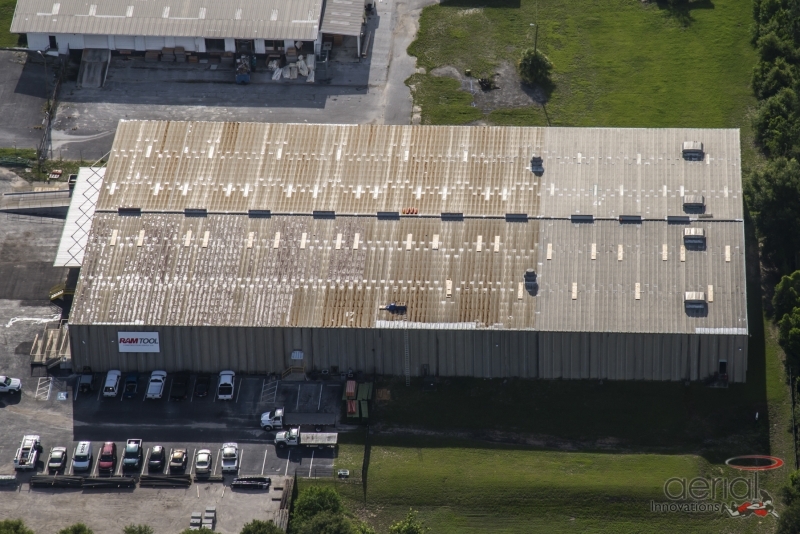 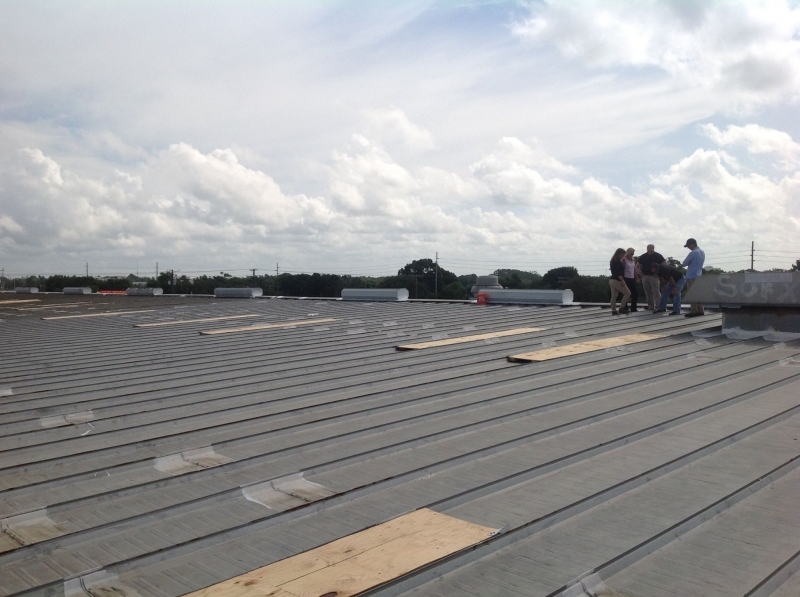 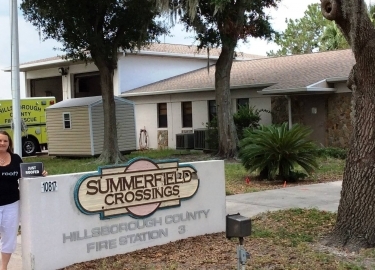 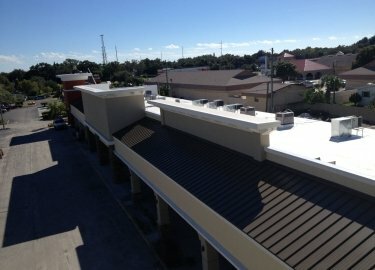 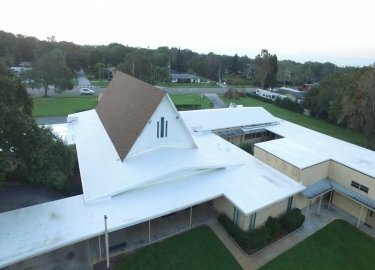 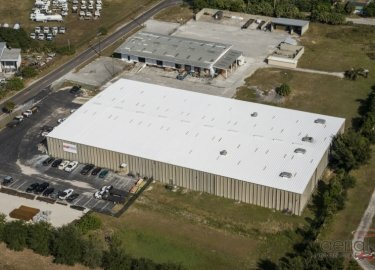 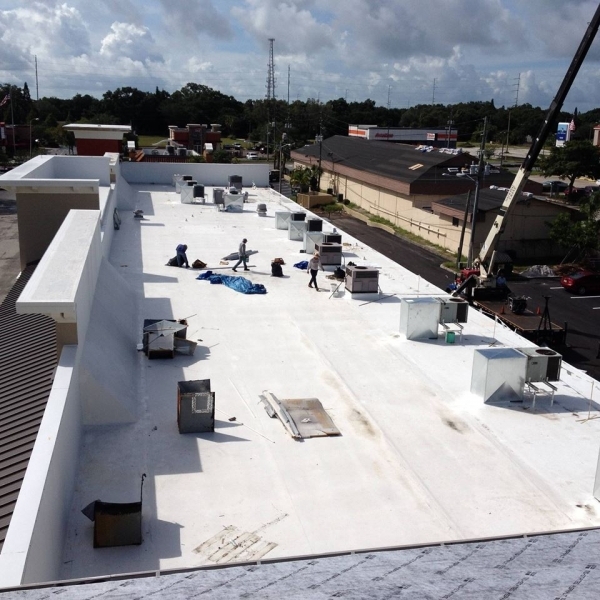 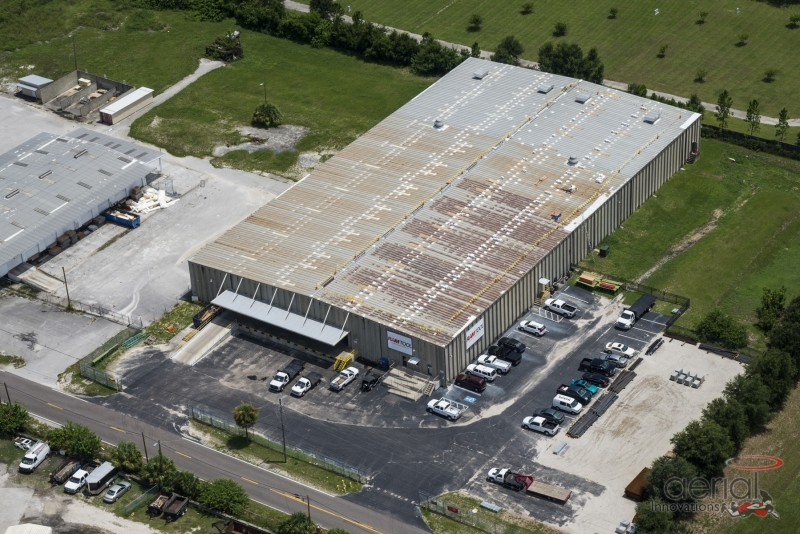 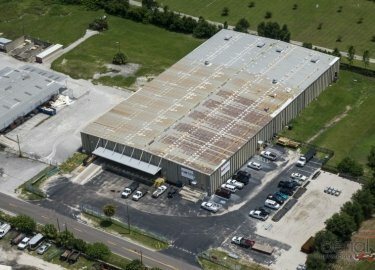 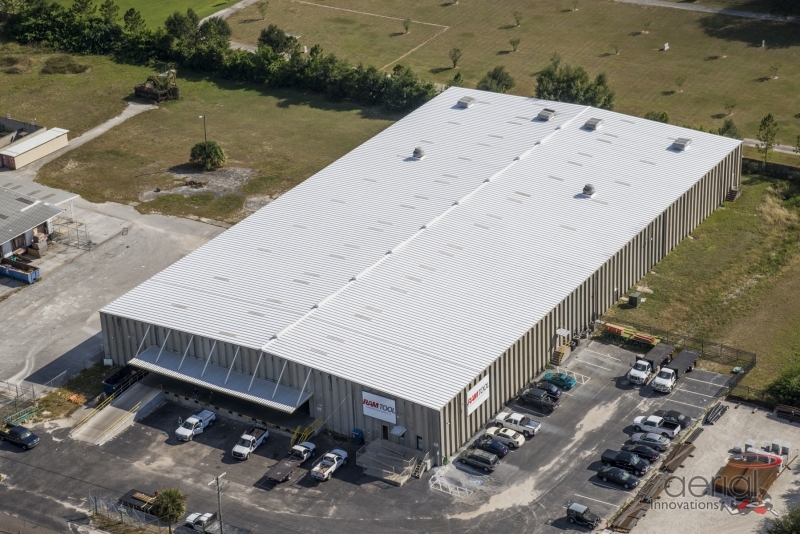 We have more than 20 years of commercial roofing experience in the Plant City area, and we are proud to have a client list that includes prominent businesses and organizations such as Hillsborough County, Tampa International Airport, the Port of Tampa, Walmart, and more. 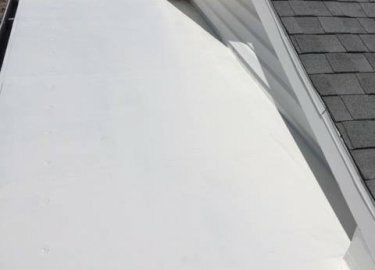 Our commitment to precision and customer service has helped us to become a GAF Master Elite Contractor, and we’ve earned recognition as a Duro-Last Quality Contractor of the Year. 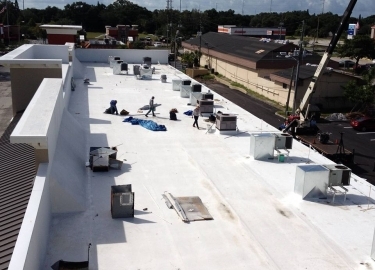 When you choose Elite Roofing Services, we can repair or replace your flat roof using products from top manufacturers to ensure your roof will function optimally for many years. 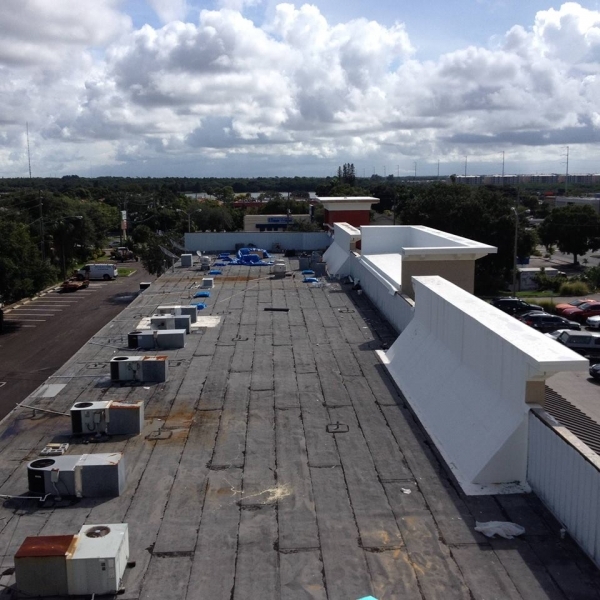 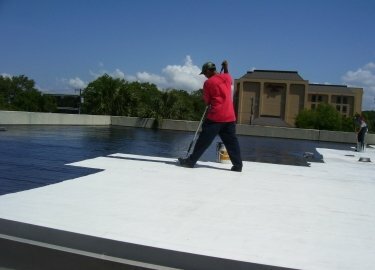 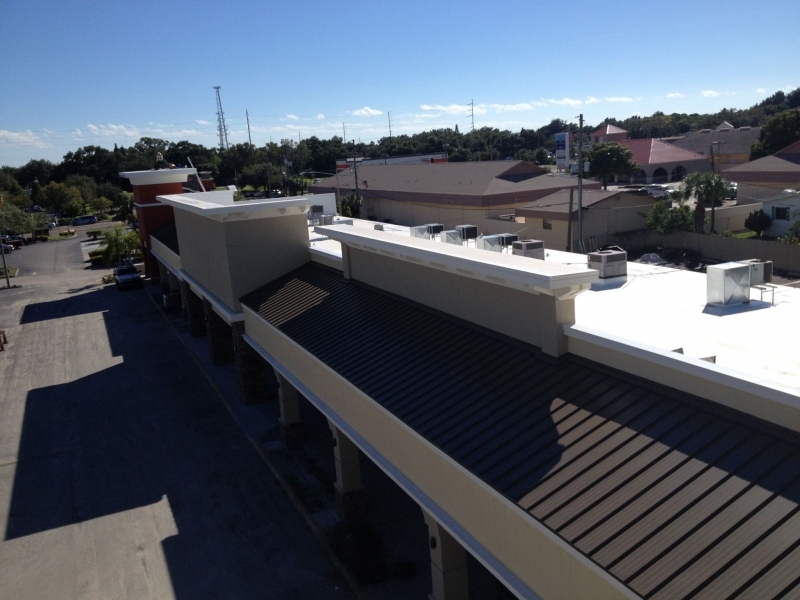 Our roofers are experienced with all types of commercial roofing materials, including TPO, EPDM, PVC, and more. 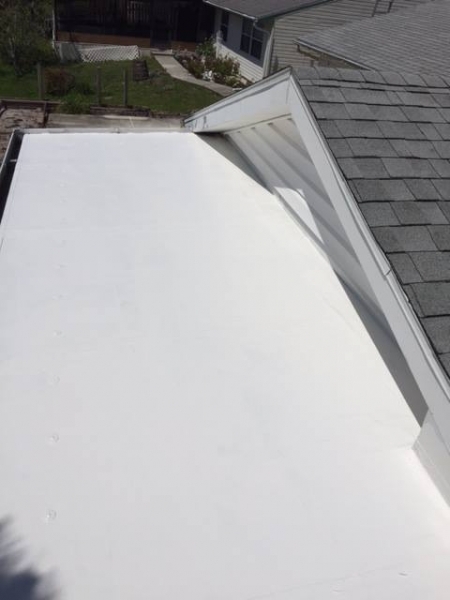 We can also provide a cool roof coating that will help seal your roof and protect it against the elements, while also helping to reduce heat transfer and providing better energy efficiency. 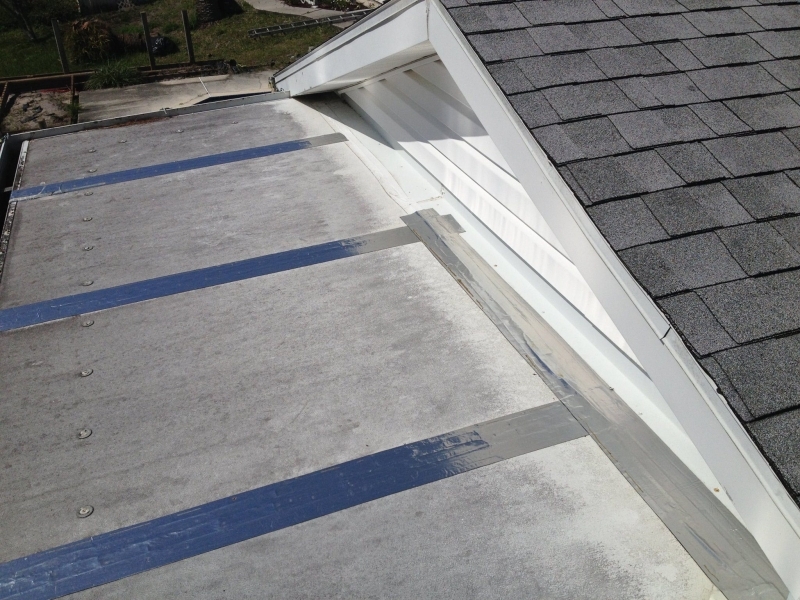 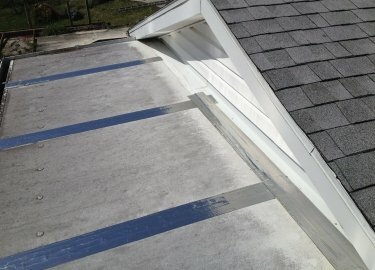 Additionally, we offer a pair of different roof maintenance programs to help you avoid costly roof failures. We will inspect your roof for potential issues either monthly, quarterly, or yearly to look for splits, blisters, detached shingles, clogged drains, and equipment that has become detached. 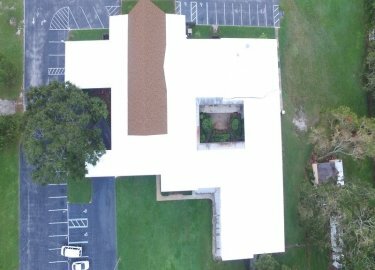 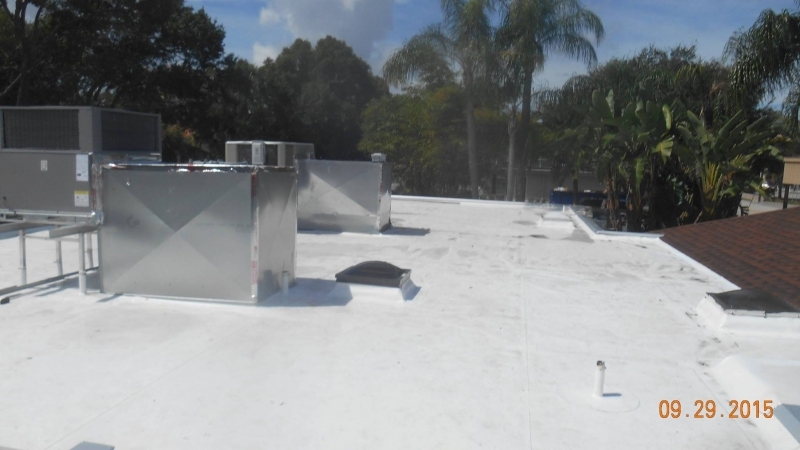 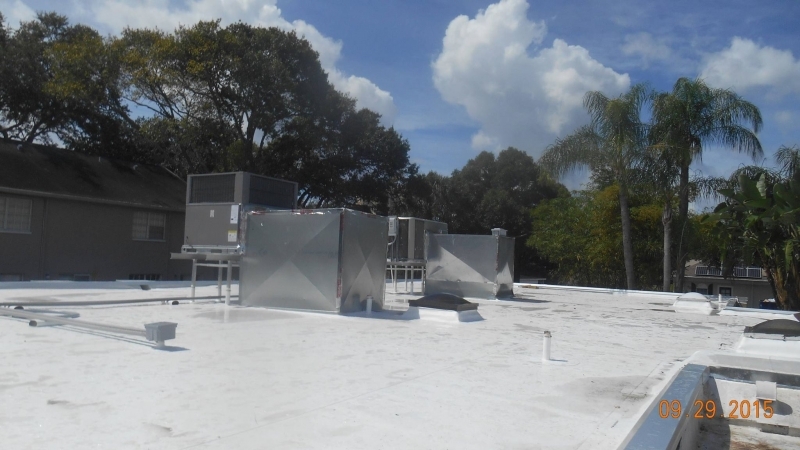 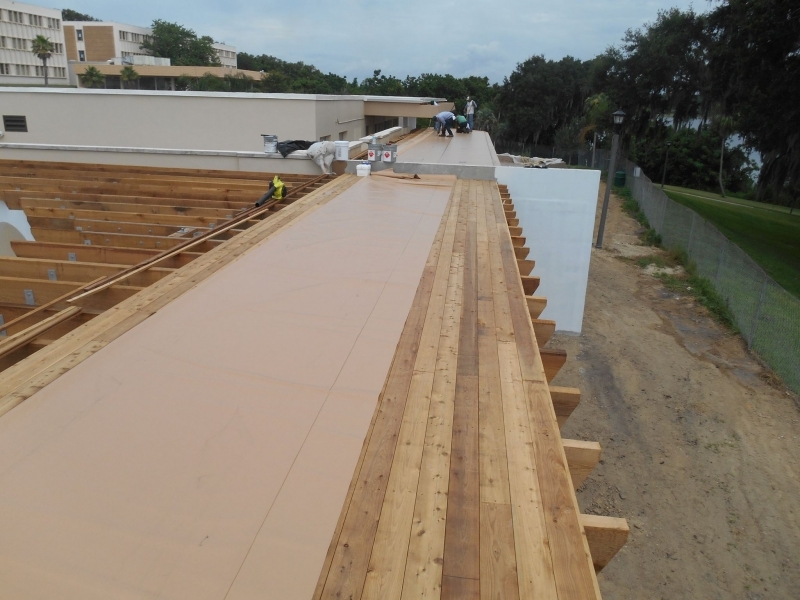 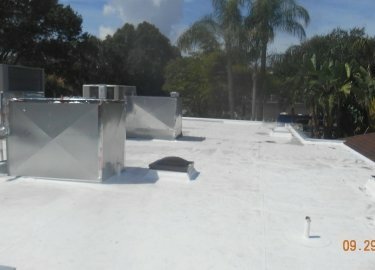 If you would like to learn more about the flat roof installation, repair, and maintenance services we offer in the Plant City area, contact Elite Roofing Services today.